Sofie & Cecilia is 73-year-old bestselling nonfiction author Katherine Ashenburg's debut novel. 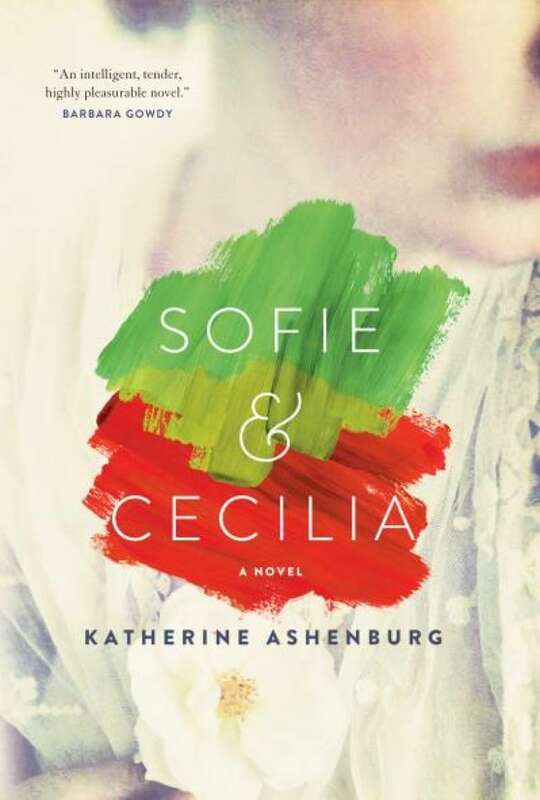 In Sofie & Cecilia, beloved nonfiction author and journalist Katherine Ashenburg draws upon her formidable skill and maturity as a writer to craft an extraordinary and splendid debut novel. This is the story of a lifelong female friendship, set in the fascinating art world of Sweden between 1900 and 1940, just as modern art and the beginnings of the Scandinavian mid-century modern design movement were inspiring a creative revolution across northern Europe. Loosely based on the lives of celebrated artists Carl Larsson and Anders Zorn ("Nils Olsson" and "Lars Vogt" in the novel), Ashenburg transports us behind both the public and domestic scenes — and canvasses — of these larger-than-life men to reveal the lesser-known but equally astounding and rich stories of the women who married them: restlessly creative artist-in-her-own-right Sofie Olsson, and fiercely private and intelligent curator Cecilia Vogt.